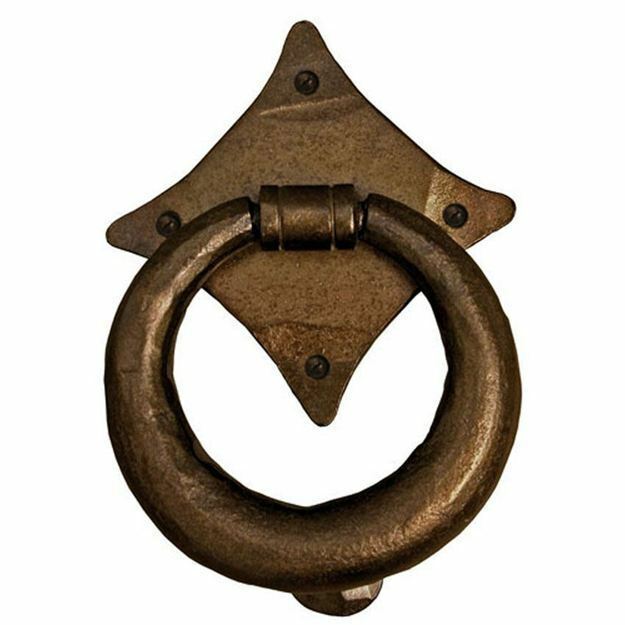 Coated with a permanent bronze finish, this knocker will always be looking it's best for many years. Manufactured from a single piece of steel which makes it very heavy and strong. It shows every hammer blow struck by the highly skilled craftsmen.